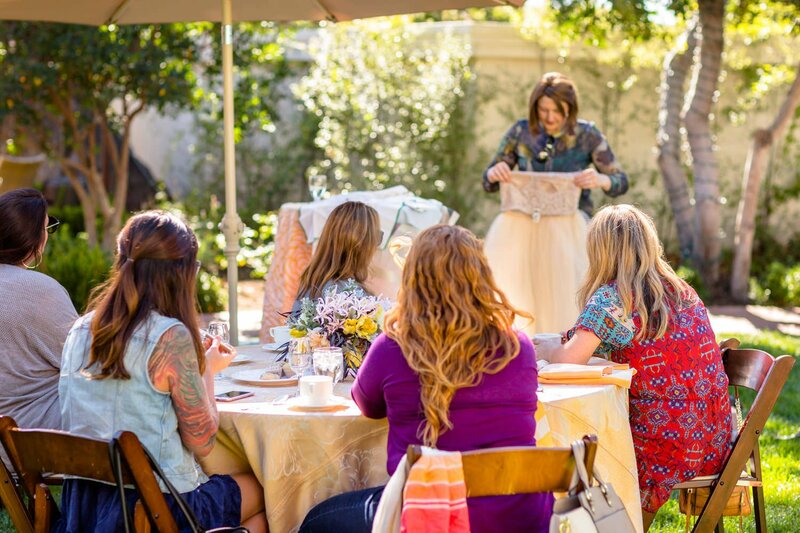 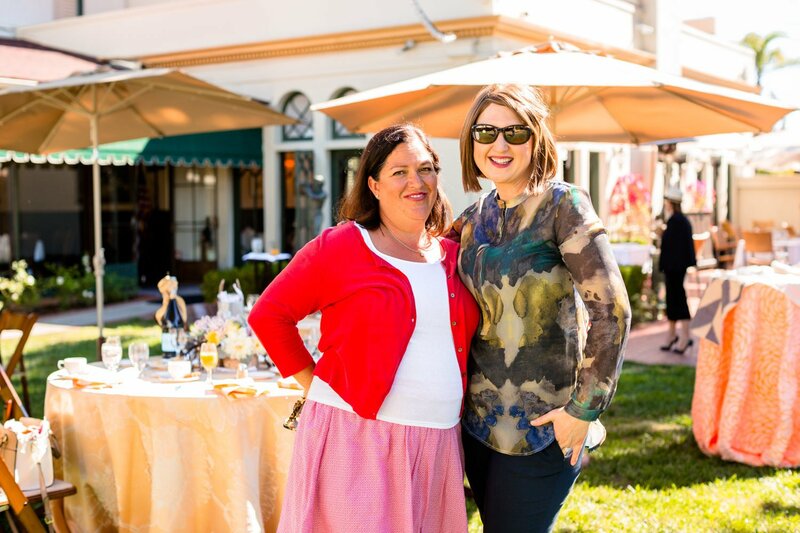 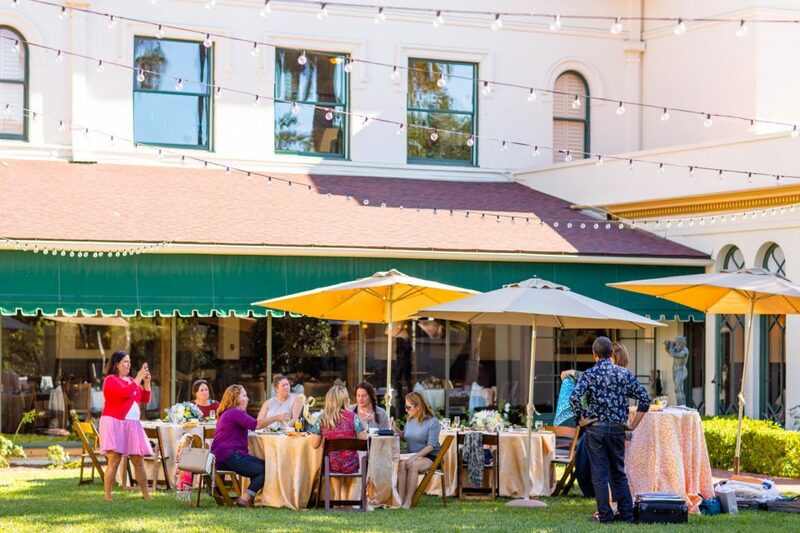 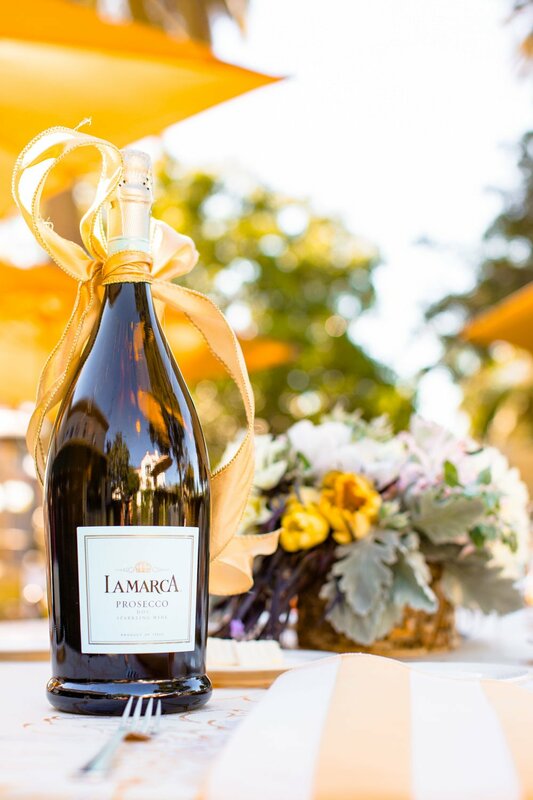 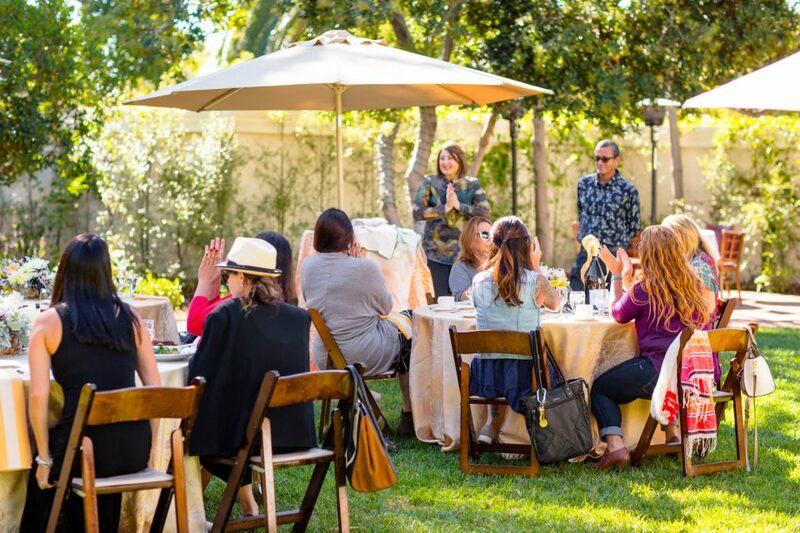 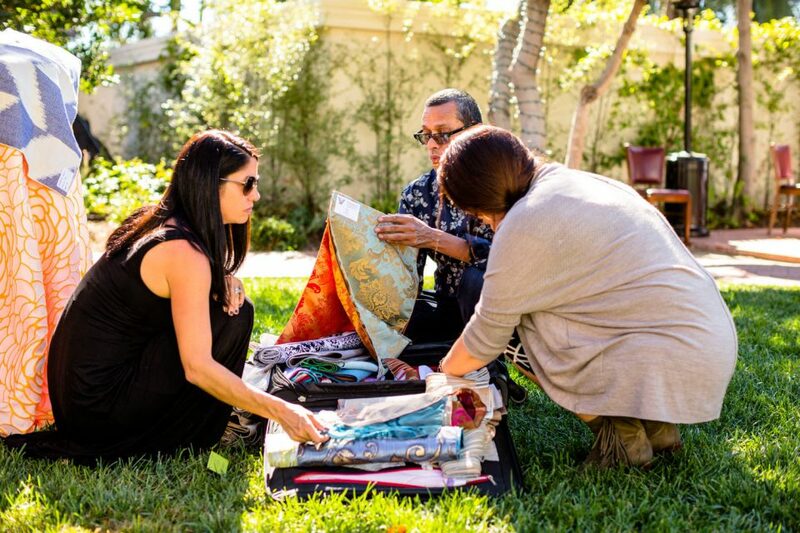 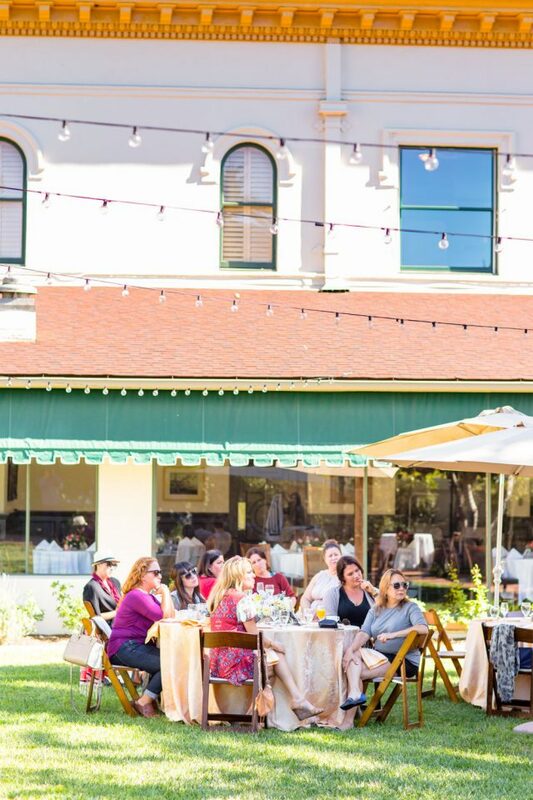 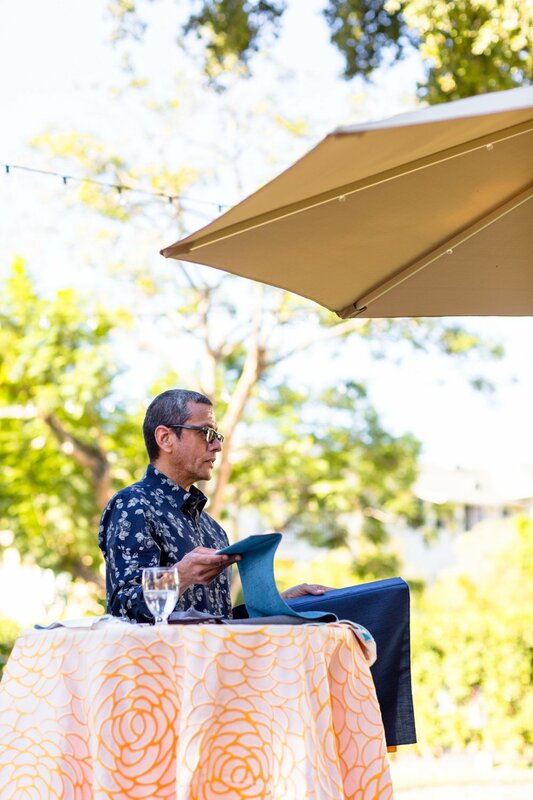 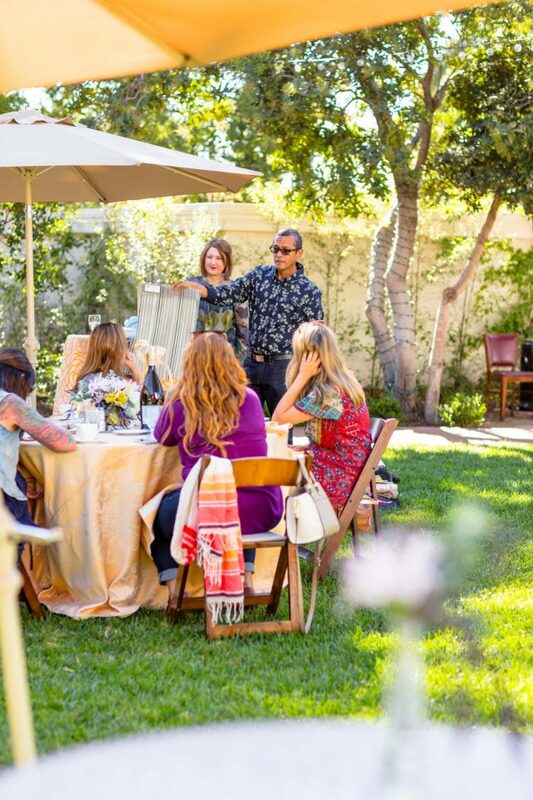 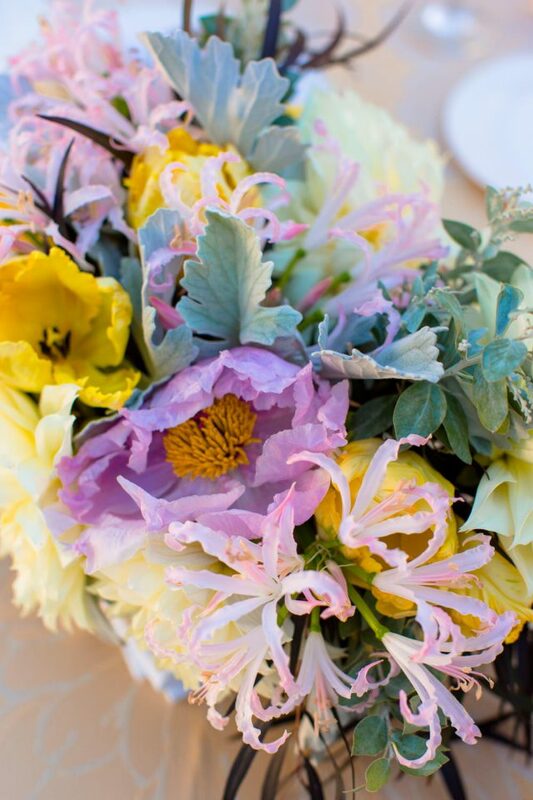 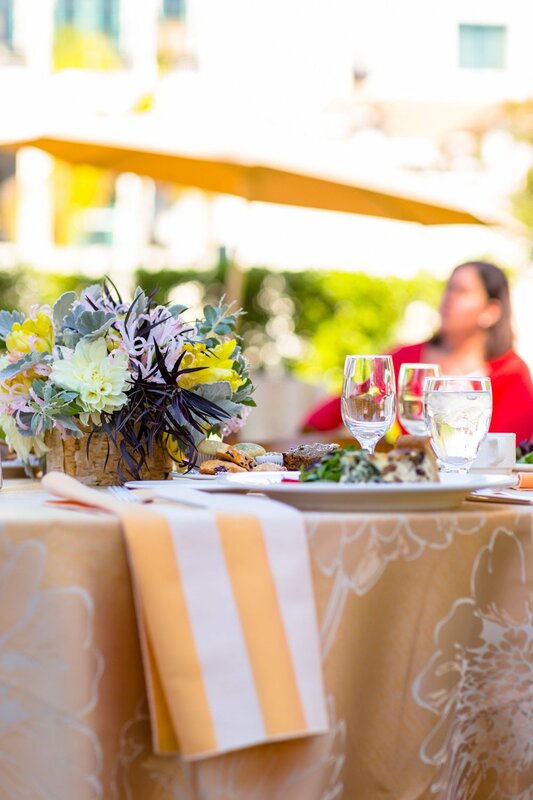 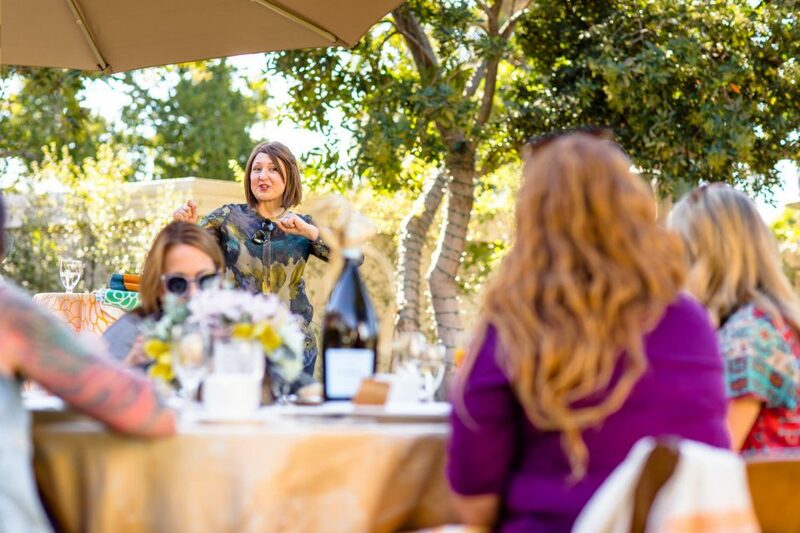 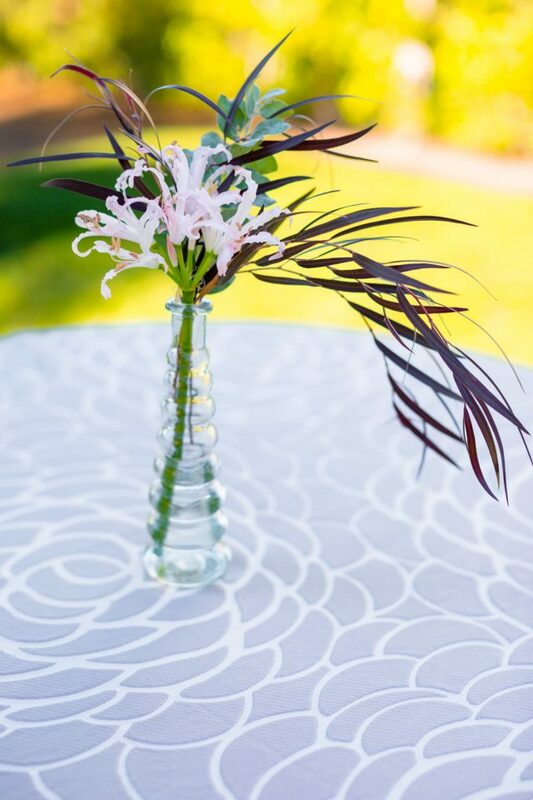 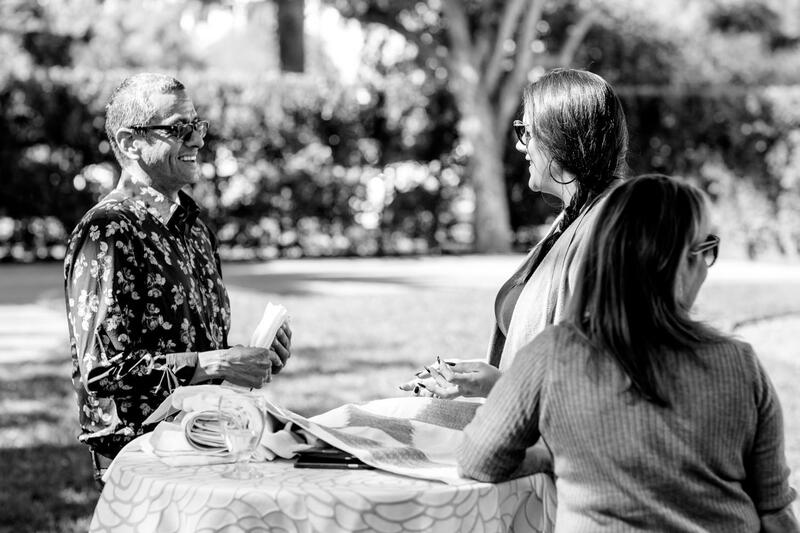 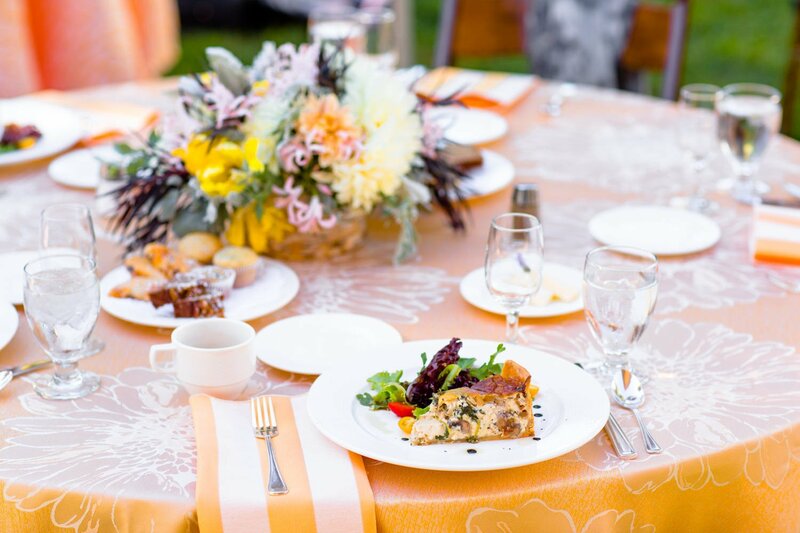 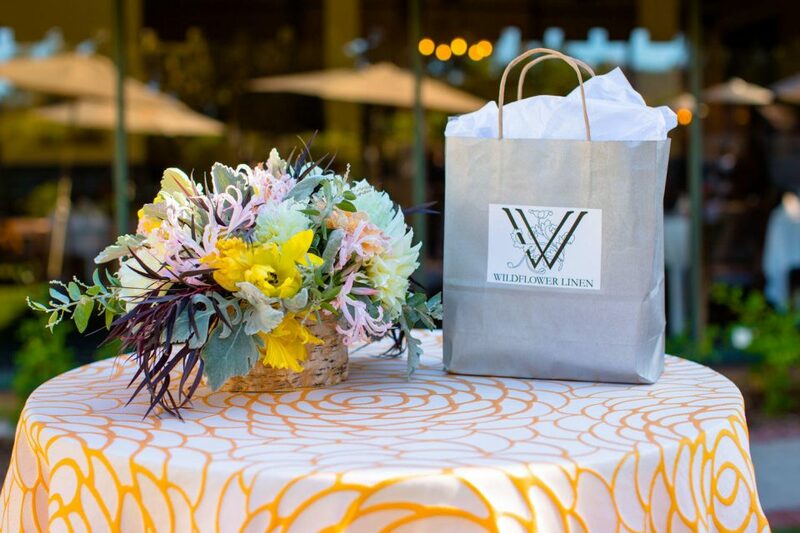 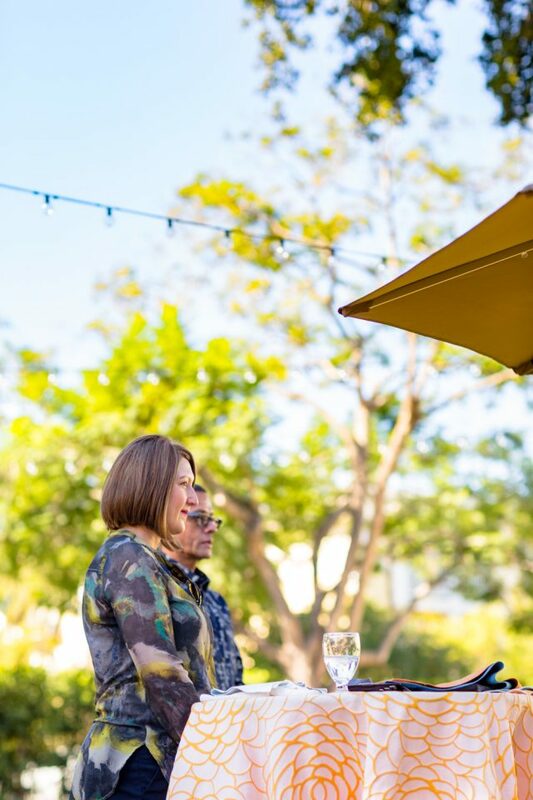 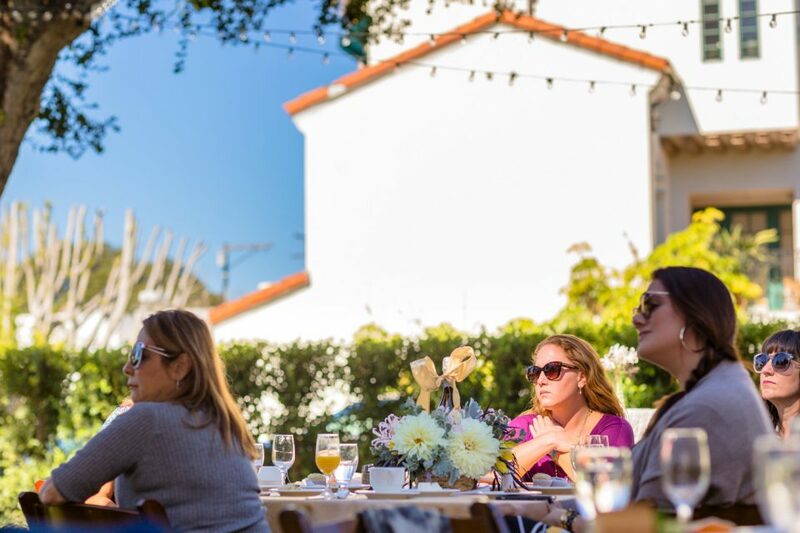 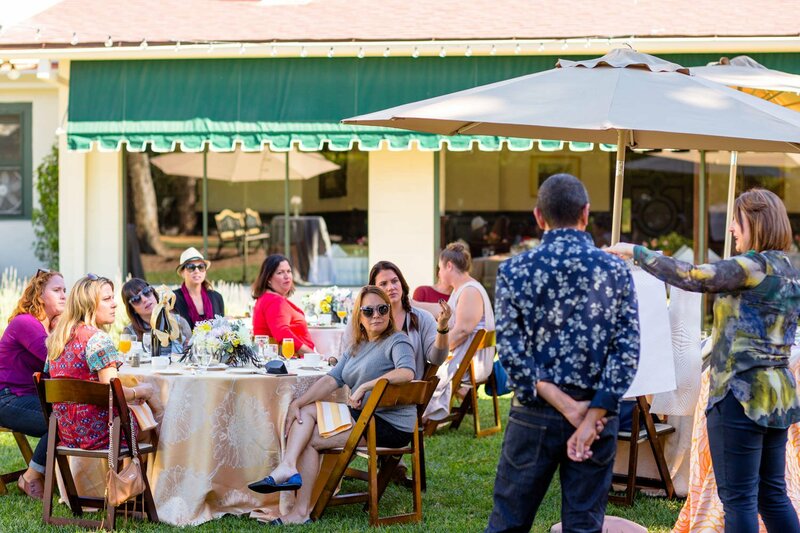 Wildflower Linen teamed up with Zohe from Santa Barbara Wedding Style to organize a networking brunch for wedding and event planners in the area. 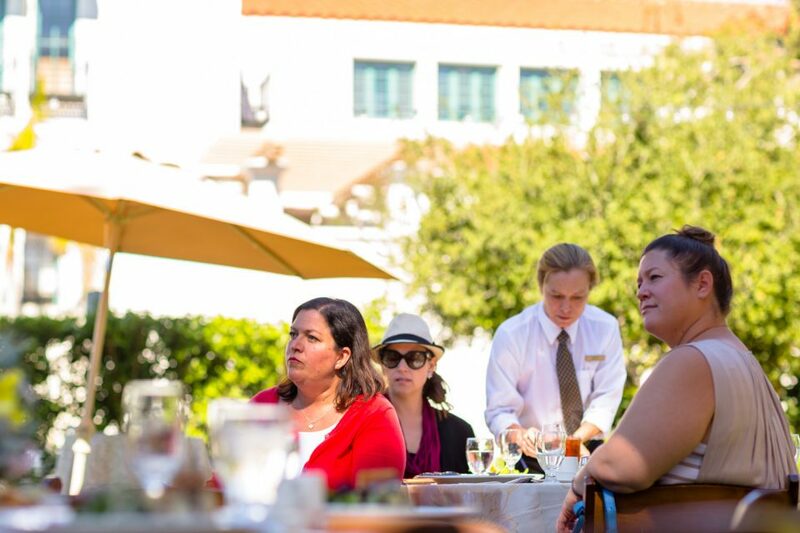 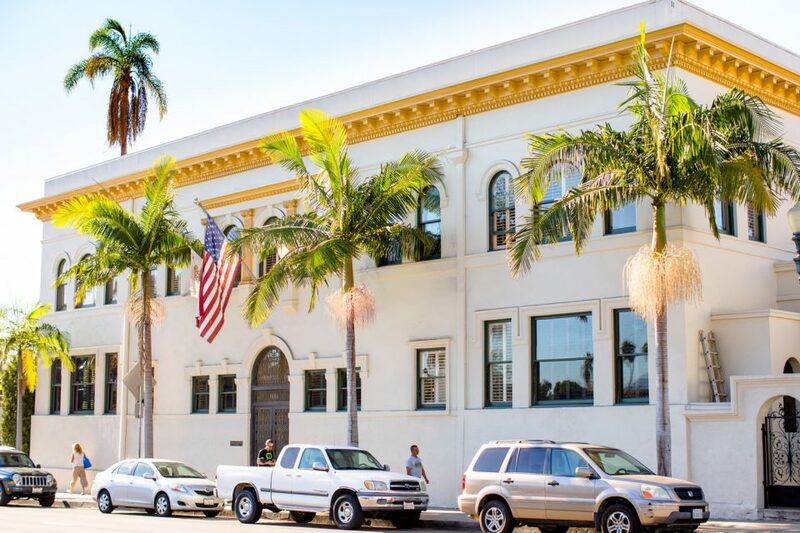 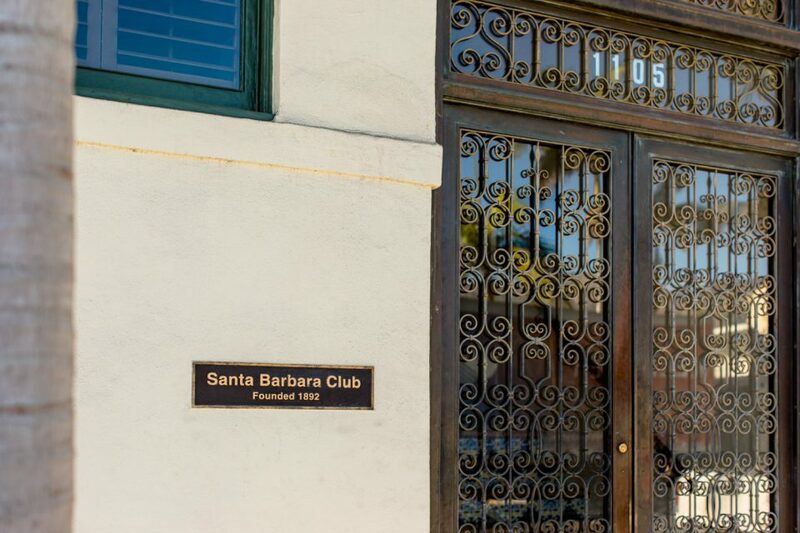 Held at the Santa Barbara Club on October 20th, it brought together a lot of interested folks. 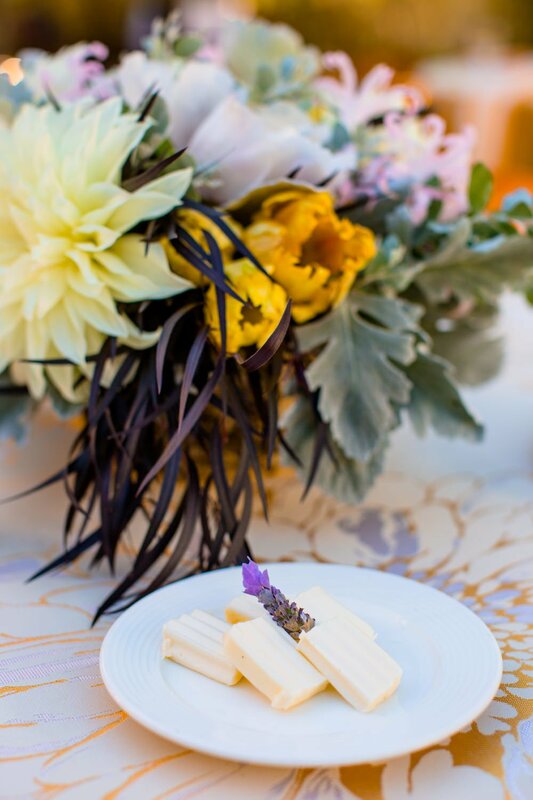 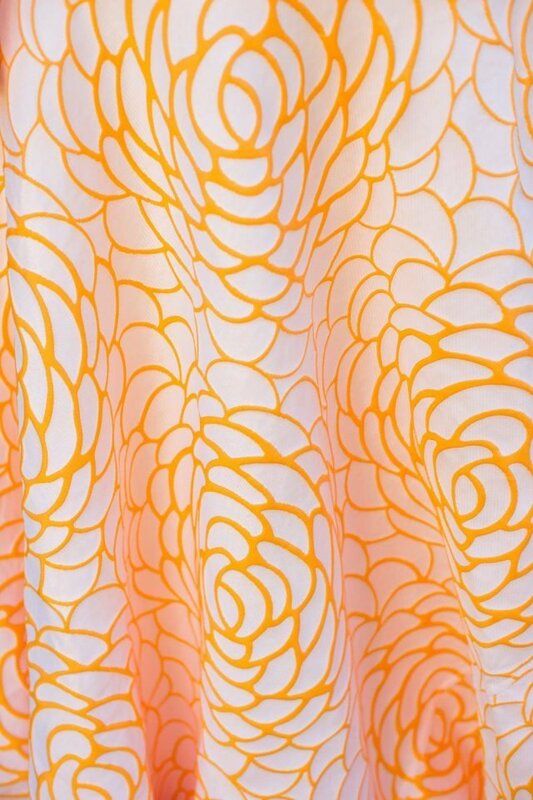 The florals were done by Coco Rose Design and they complemented the linens wonderfully. 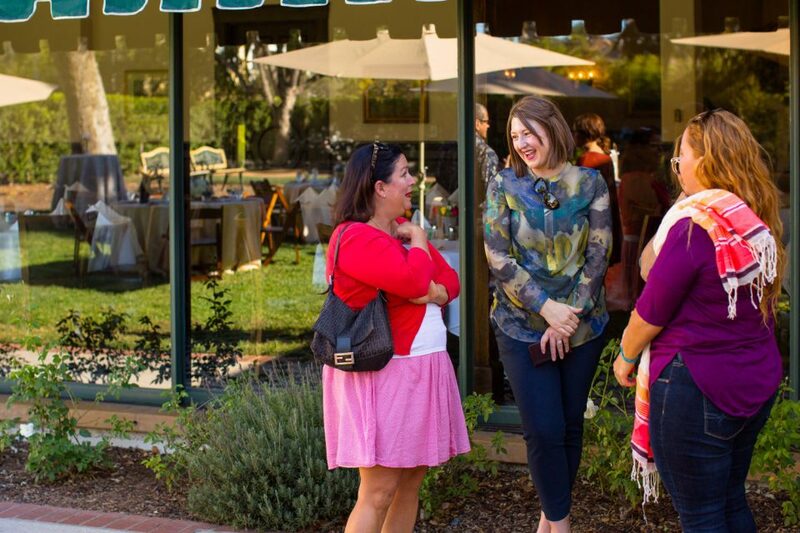 Here’s a link to SBWS’s blog post about the event.